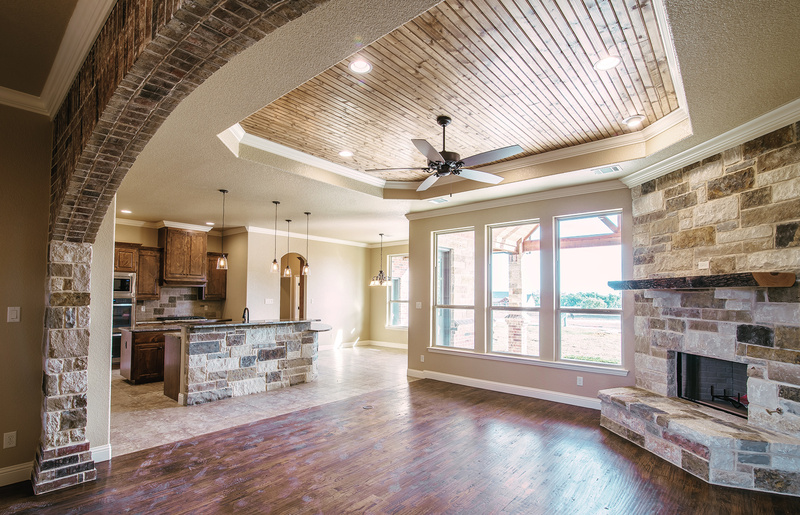 At Cross Custom Homes we are dedicated to building the best custom homes possible. 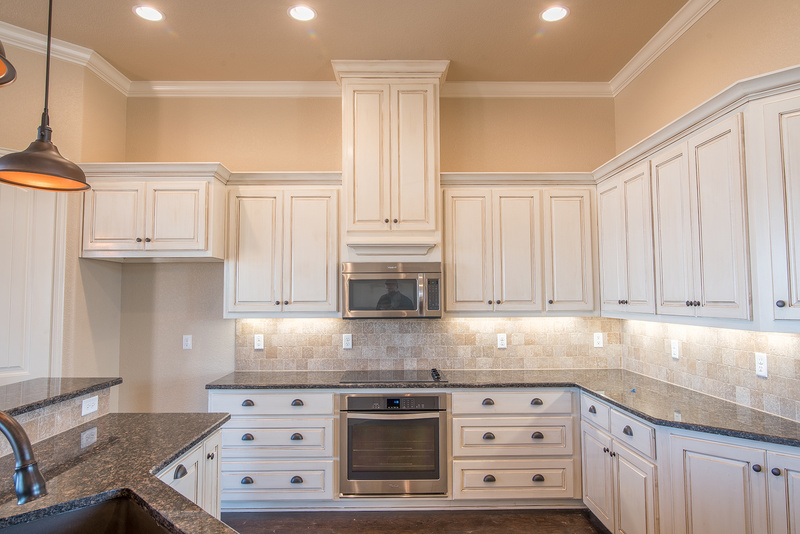 This includes not only expert craftsmanship and oversight, but truly listening to the needs of our customers. 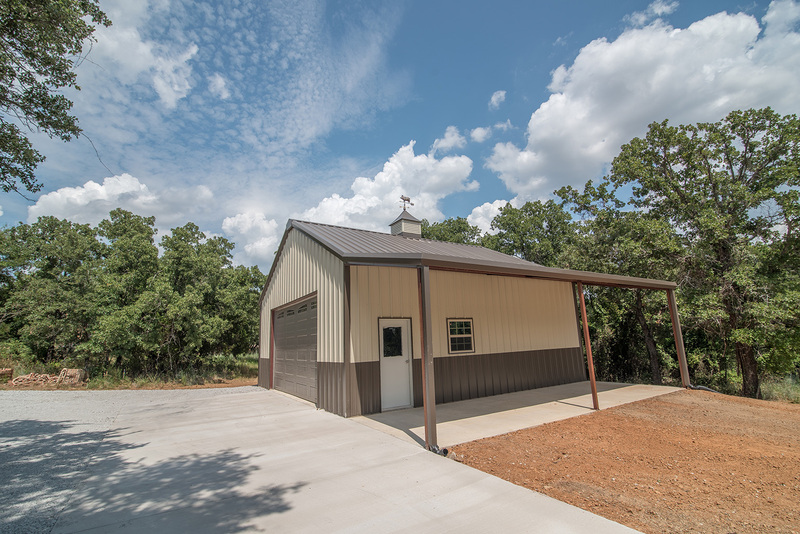 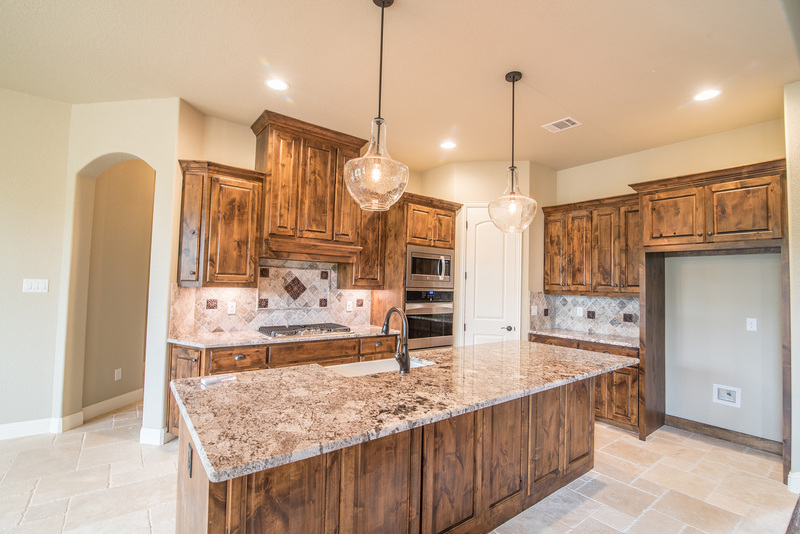 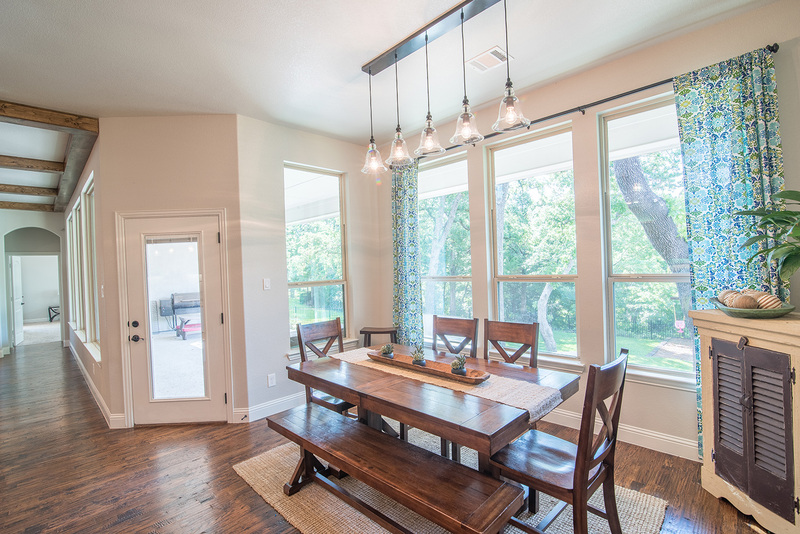 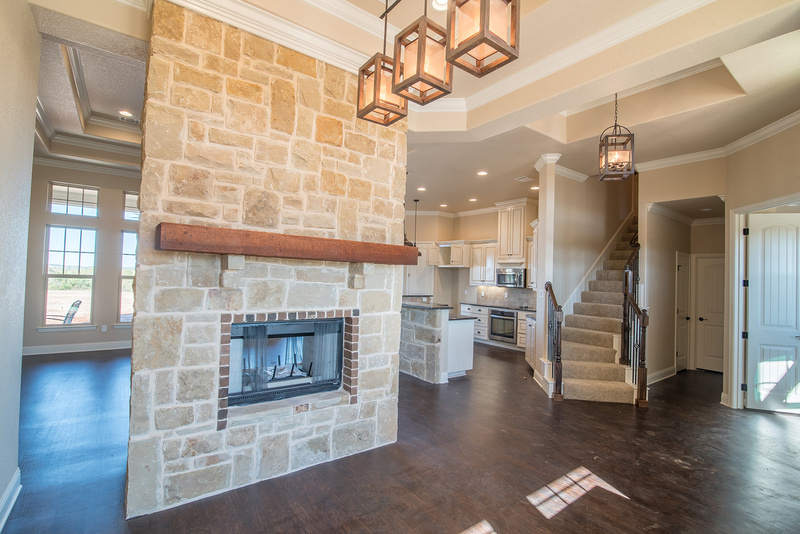 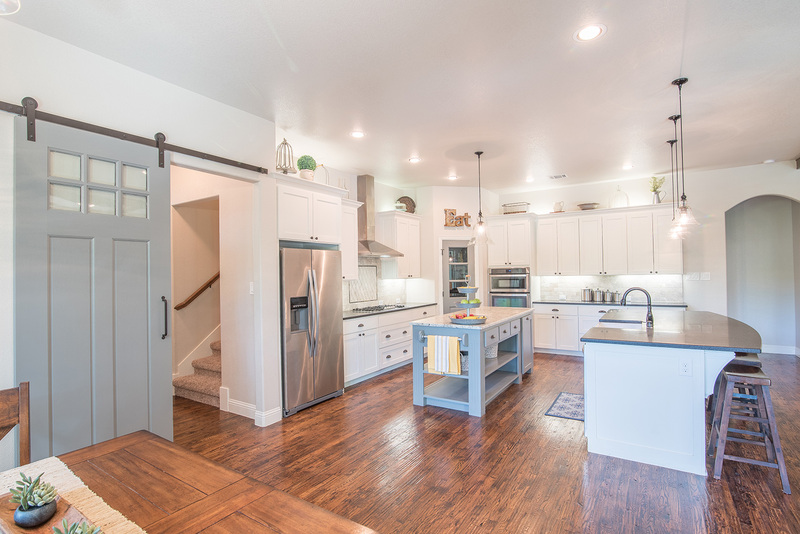 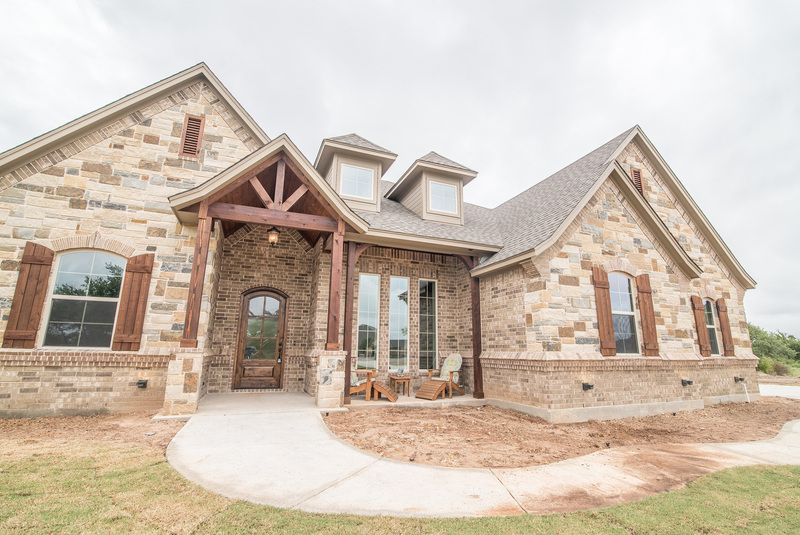 As a true custom home builder, we serve clients in Weatherford, Aledo, Brock and the surrounding communities to help them get the home that their dreams are centered around. 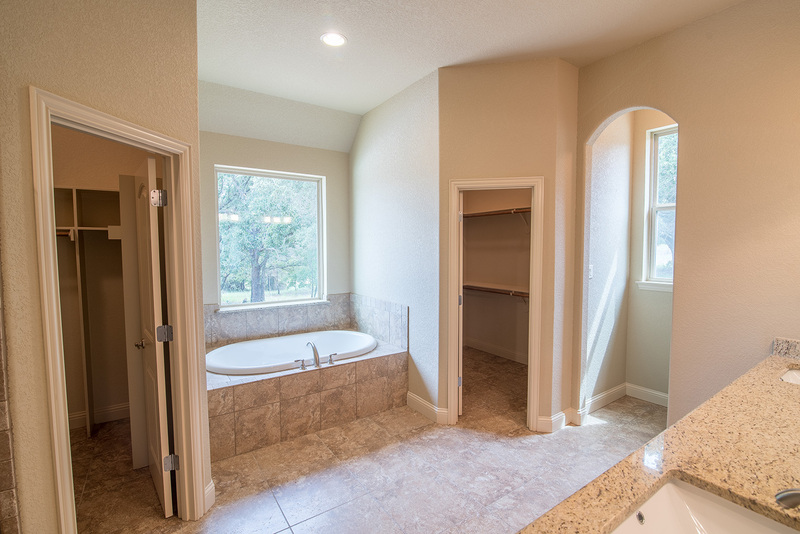 If you are ready for the home of your dreams, then contact us today. 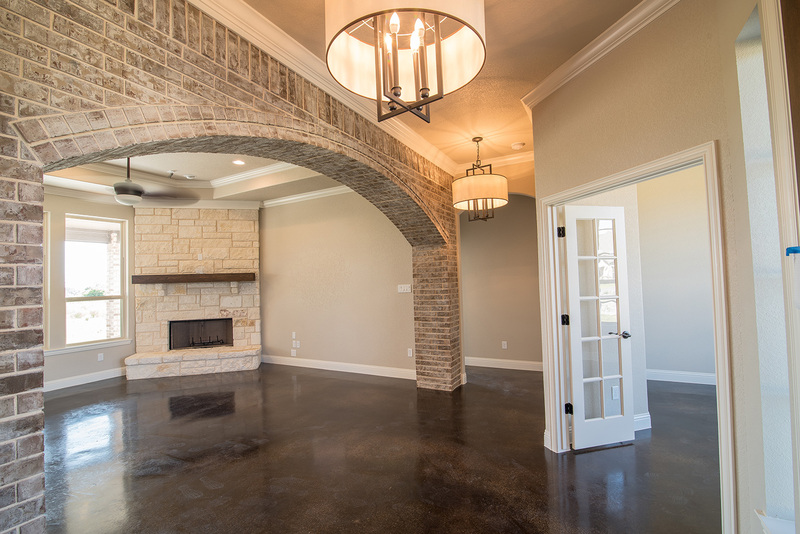 What are some things you would like to see in your new home? 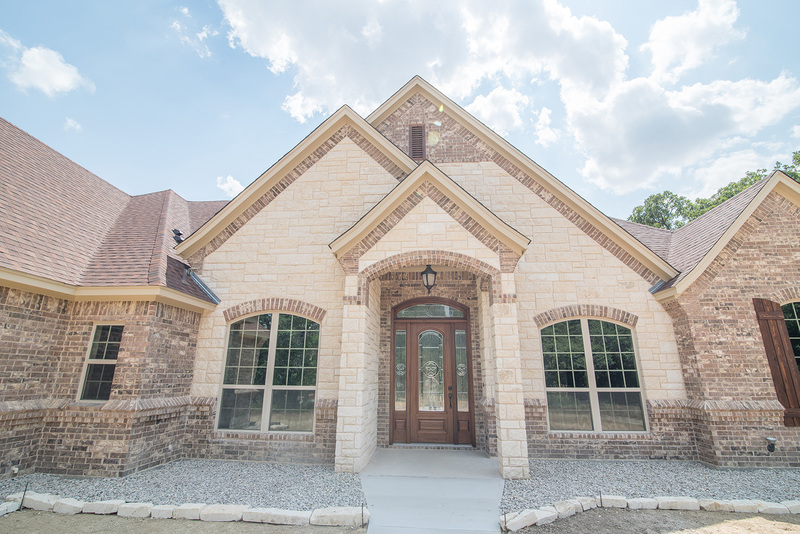 We are extremely pleased with our Cross Custom Home. 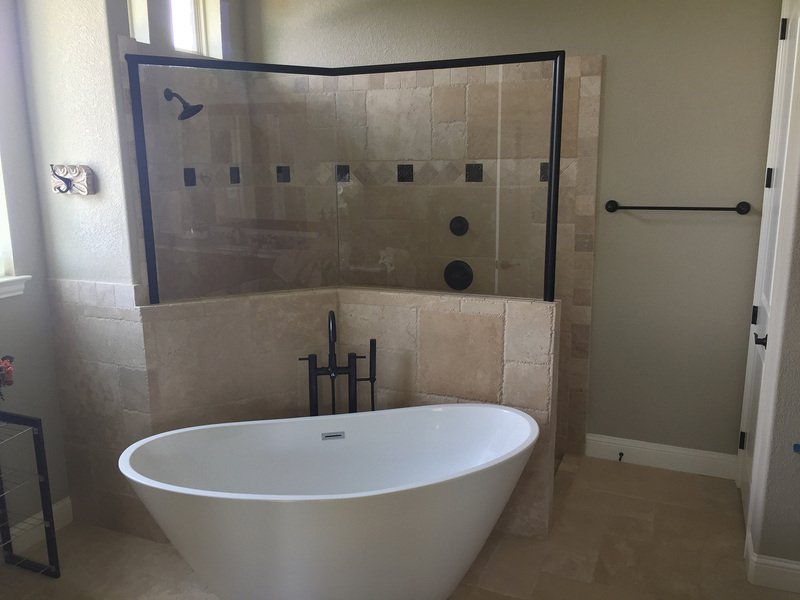 From the planning and cost, to the construction, to the fine tuning after moving in, Logan Cross was a pleasure to work with and strove to meet our expectations. 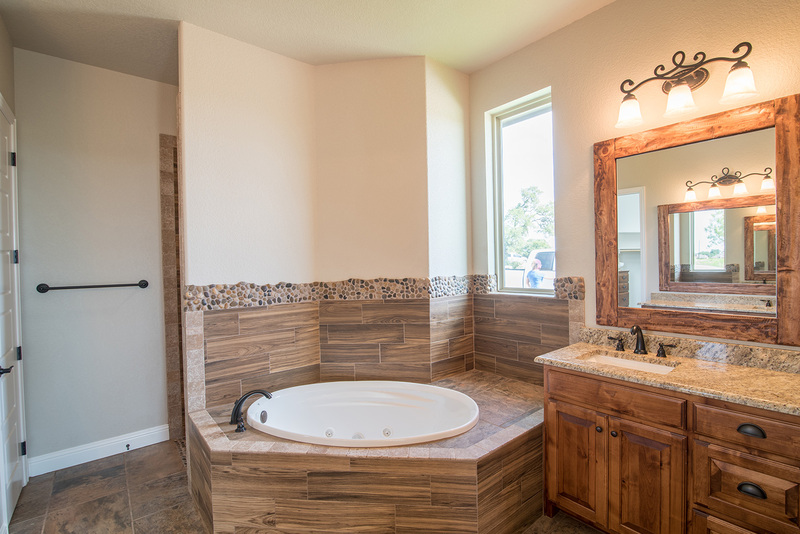 Logan paid special attention to every detail thus assuring a quality home within the allotted budget. 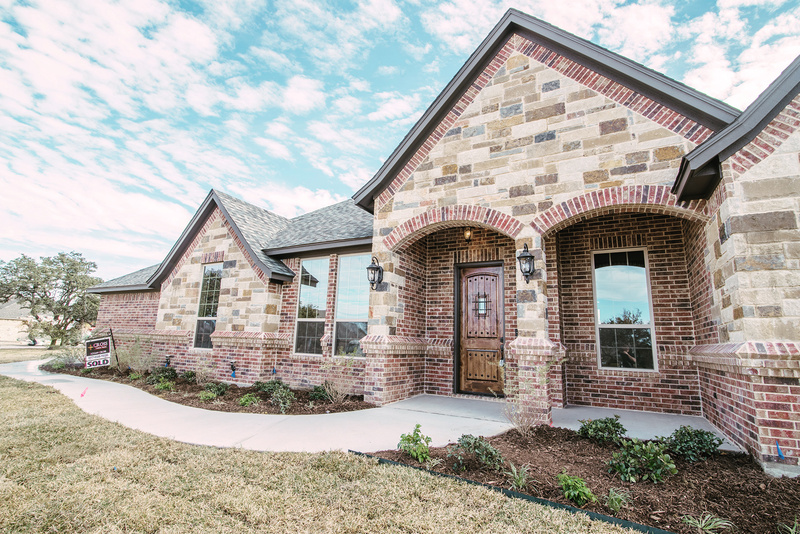 Thank you, Logan, for our beautiful new home! 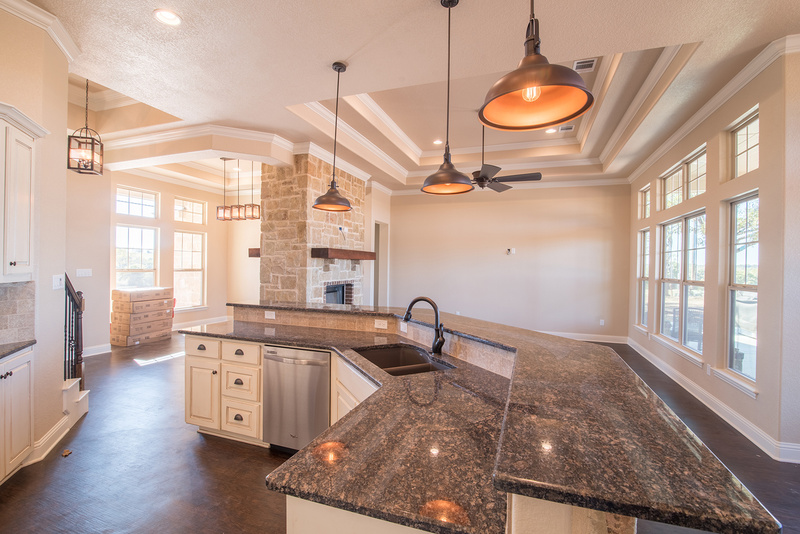 There are many steps involved and many starting places in building a custom home. 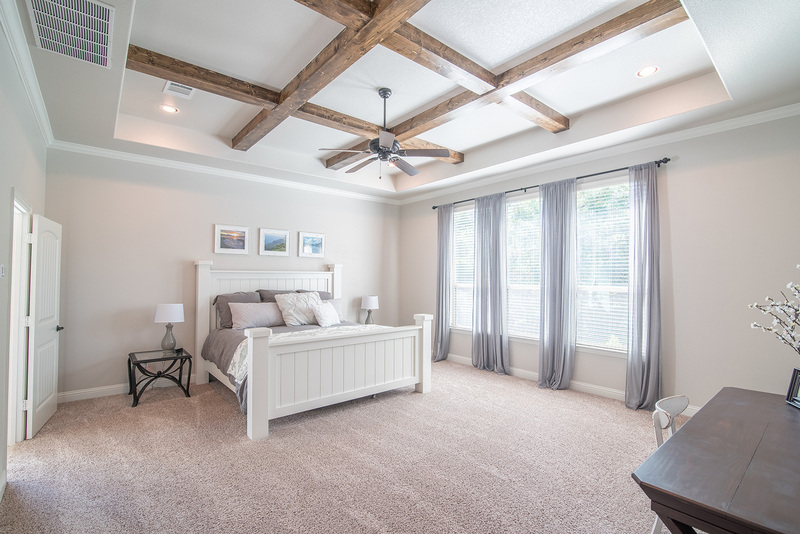 Whether you already have plans and a spot to build or if this is your first thought about a custom home we can help you through the every step of the way.